Born and raised in North Carolina, Susan Sipal had to travel halfway across the world and return home to embrace her father and grandfather's penchant for telling a tall tale. After having lived with her husband in his homeland of Turkey for many years, she suddenly saw the world with new eyes and had to write about it. Perhaps it was the emptiness of the Library of Celsus at Ephesus that cried out to be refilled, or the myths surrounding the ancient Temple of Artemis, but she's been writing stories filled with myth and mystery ever since. 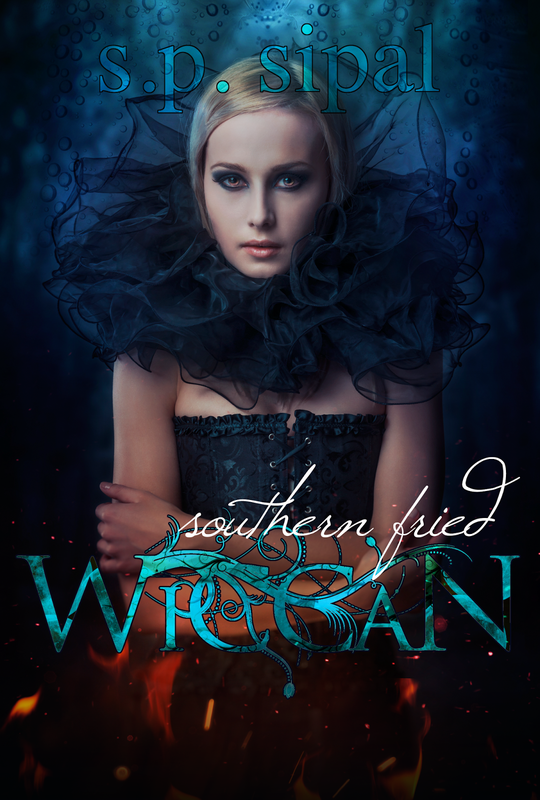 She can't wait to share Southern Fried Wiccan with readers in March 2015. 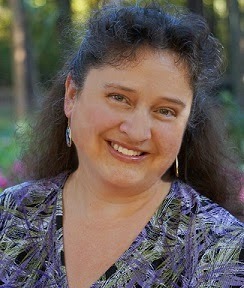 My pleasure, Susan! Congrats on the book!